Download our Los Angeles Congenital Heart Walk flyers (letter size and legal size) and help us spread the word! Family Fun and Activities: 9:45 a.m. - 12:30 p.m. 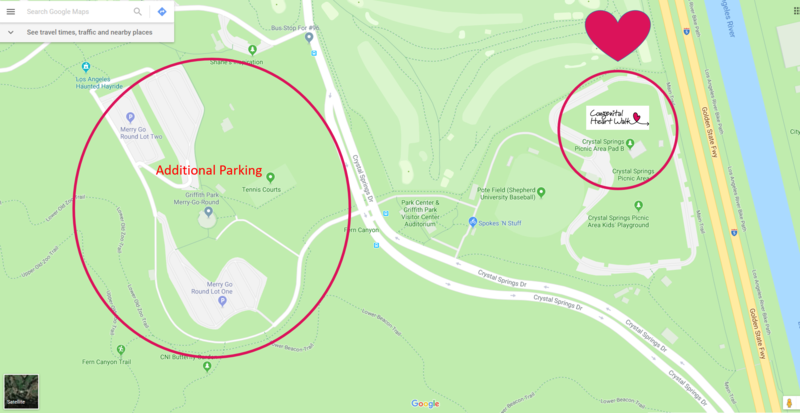 Parking Instructions: Limited parking (including handicapped parking) can be found directly at the Crystal Springs Reserved Pads site area. 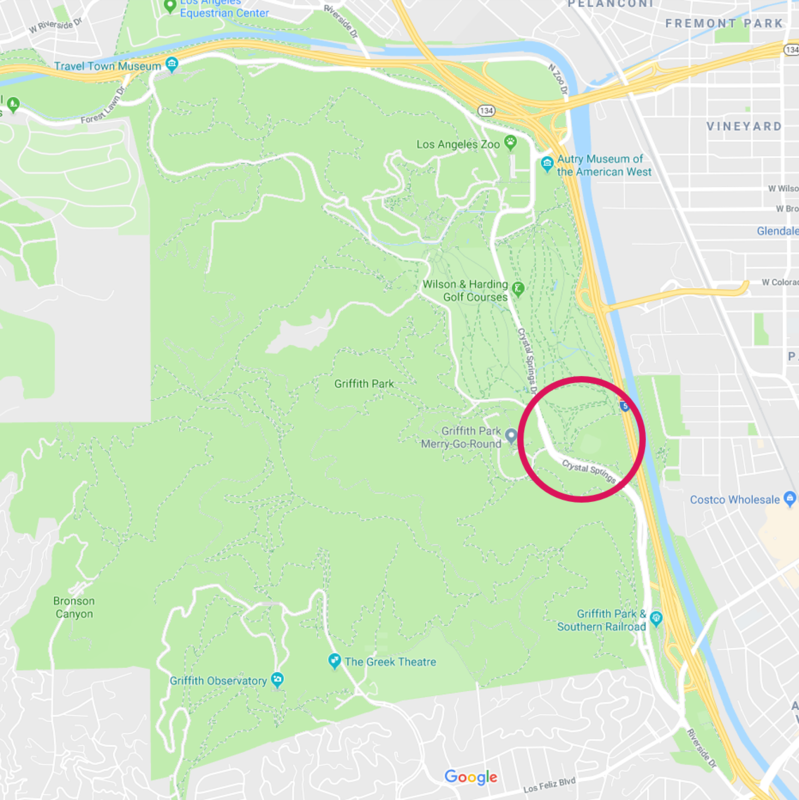 Additional parking is available to the West at the Merry Go Round area.